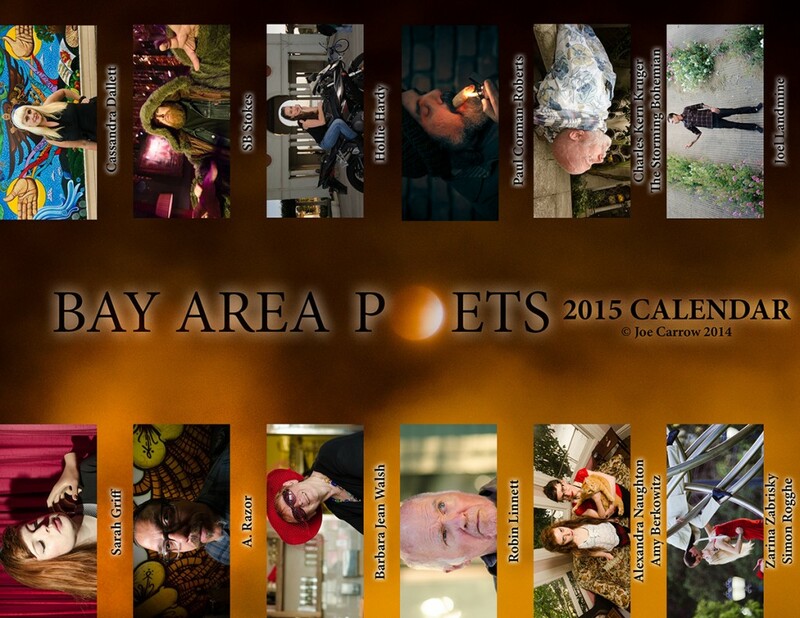 Bay Area Poets Calendar 2015 - Totally Should! By admin | July 7, 2014 - 8:42 pm | Totally did it! Twelve shoots later, the calendar is done! I wasn’t able to fit everyone who was originally on the list due to random circumstances, but I did manage to fill it up. If this is even moderately successful it would be awesome to do it again and get even more people! I’ll write more about the journey later, but for now I’ll just leave you with the link to buy one. Mom on Sewer lateral complete!